Coin-finish generally refers to a high-polish finish, bright steel on the receiver of a break-open gun. Other action-body finishes could be casehardened, blued or French-gray (a chemical-finish, dull gray steel color). 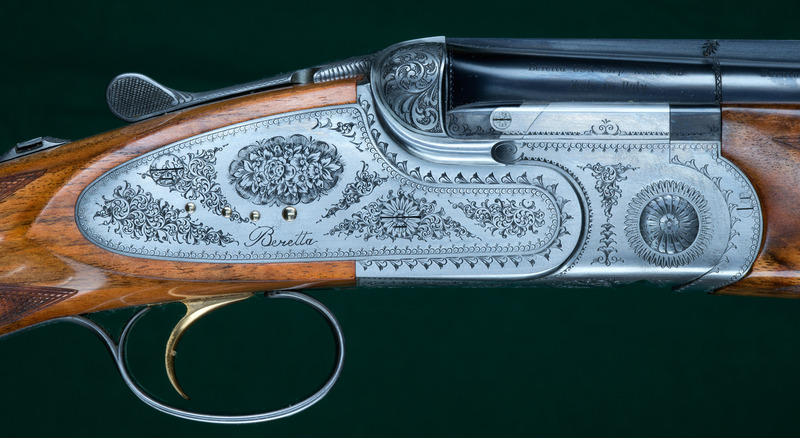 Coin-finish, when appearing typically on a modern, high grade Italian shotgun shows off the exquisite and delicate engraving better than other finishes. 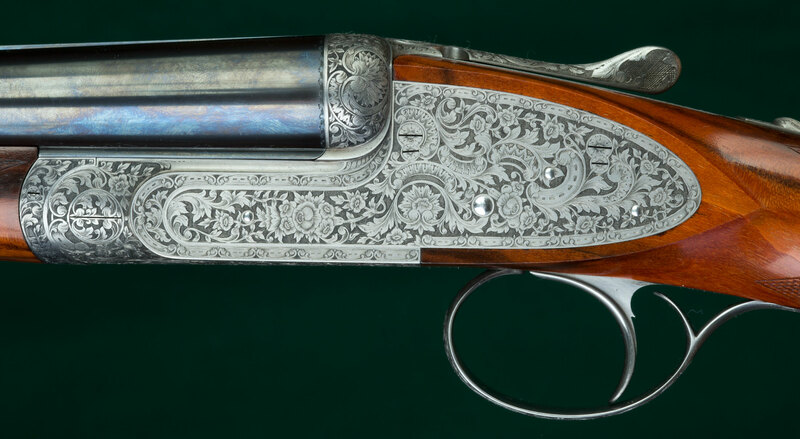 The term is sometimes used (incorrectly) by people dealing in old guns to describe the finish on a well-worn gun’s receiver when all the original case-hardening colors have worn or have been polished off.